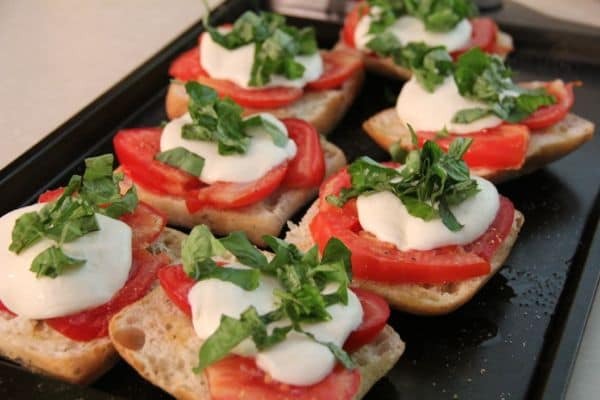 Simple Garden Bruschetta is a recipe we like to make here often. Here in North Dakota we’re experiencing a bit of a cold streak. 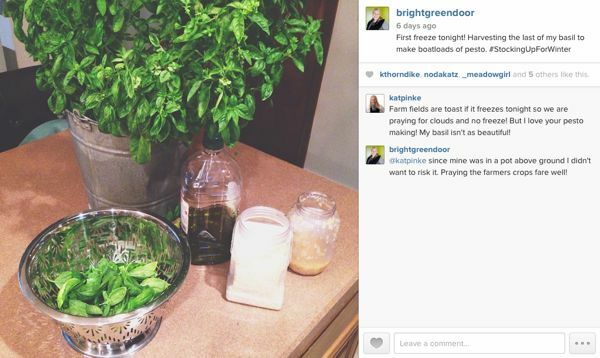 Not cold enough to really do any damage, but cold enough that bringing in my herbs and tomatoes was necessary. 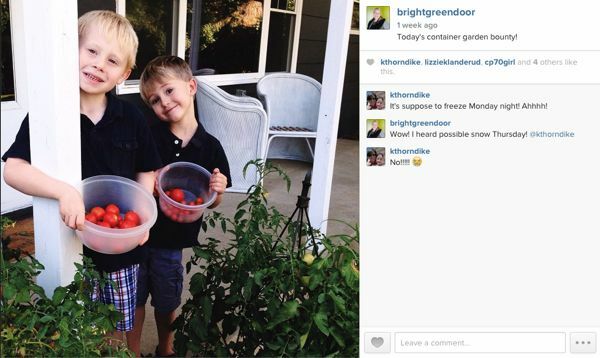 This meant I was left with more tomatoes and basil than I knew what to do with. I’ve been using it all up though, cooking all of my favorite recipes of my mom’s. 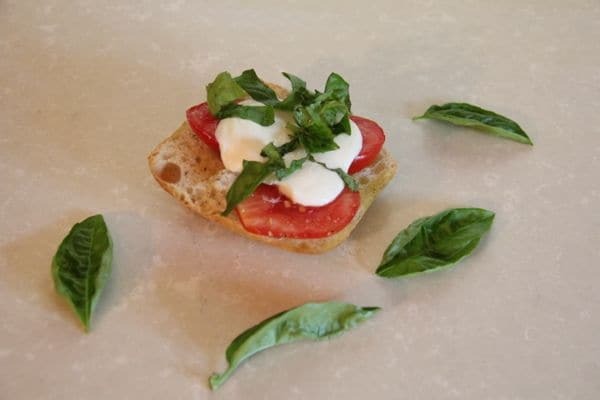 This particular one for bruschetta is probably the simplest and most delicious recipes ever. 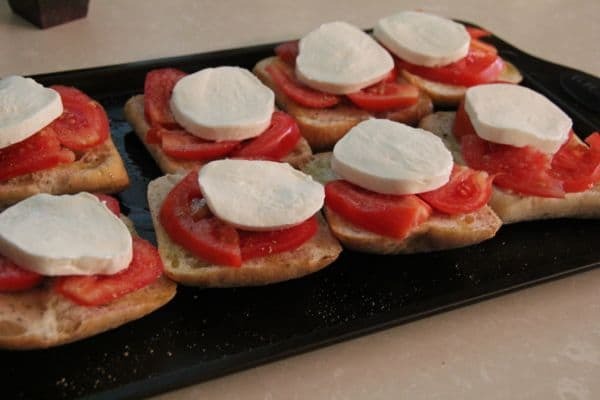 Start with ciabatta rolls, a loaf of french bread, or really any bread that you like. Drizzle it with olive oil. 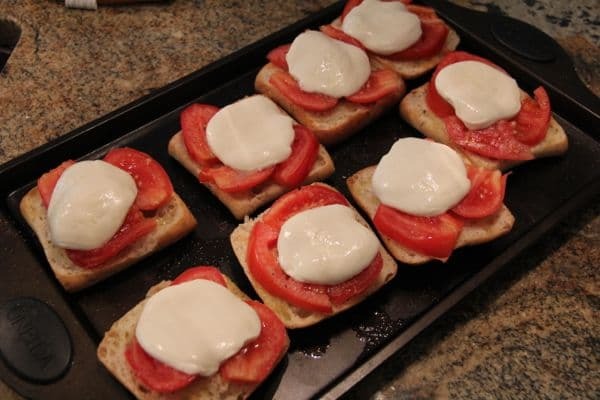 Then place a tomato slice and slice of mozzarella on it. Then drizzle it with some more olive oil and some salt and pepper. Then just put it in the oven at 350 until the mozzarella is melted. Then sprinkle with fresh chopped basil. Enjoy as an appetizer, a side, or like my mom and I did this night as our entrée! I hope you enjoy this delicious simple garden treat!